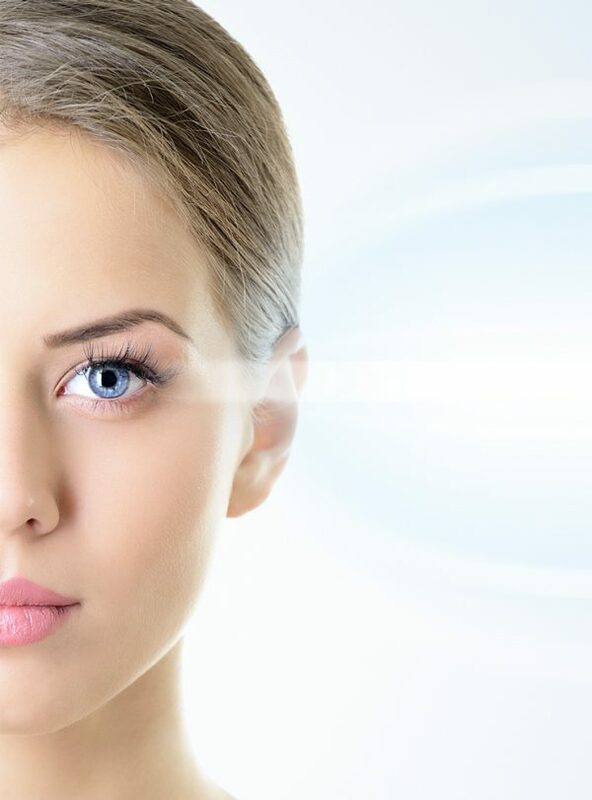 VitaLift A+ Multi-Wave Eye Therapy is a targeted eye lifting treatment using a specially designed ergonomic RF applicator with pneumatic vacuum suction. 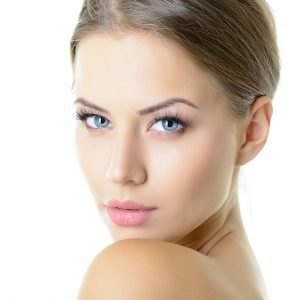 It improves skin elasticity and tightens collagen fibres for an up-lifting effect to achieve younger-looking eye contours. A safe and effective treatment with no downtime. Targeted eye lifting treatment using specially designed ergonomic RF applicator. Improve skin elasticity and tightens collagen fibres for an up-lifting effect. Powerful vacuum suction promote lymphatic drainage to de-puff eyes. Tightens existing collagen for an immediate up-lifting effect, stimulates new collagen growth and boosts elastin production for improved skin elasticity. Repairs damaged cells and boosts circulation through the penetration of LED Red Light into the skin. Aids in lymphatic detoxification to rid toxins and excess fluids. It also tones facial muscles to firm saggy skin.